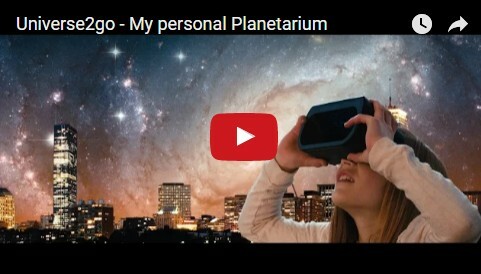 A world first -Universe2go - your personal planetarium. Have you ever stood under the starry firmament and wondered what all the stars were up there? Or are you an amateur astronomer who has only looked into space through a telescope? Whatever the answer, Universe2go will fascinate you - because you have simply never experienced the night sky in such a way! 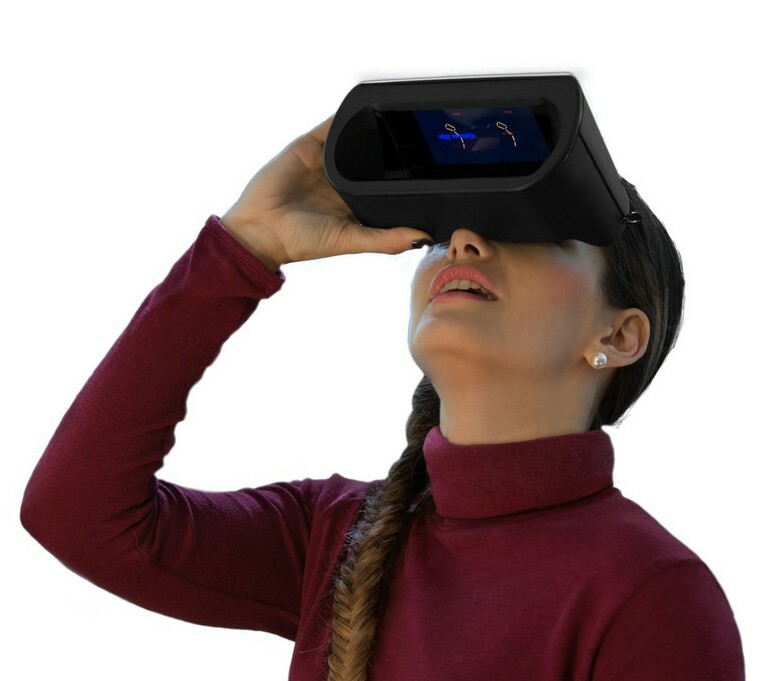 Universe2go is an interactive viewer that connects the real night sky with the digital world. A world first! But how does Universe2go do that? The answer lies in the concept of 'Augmented Reality' and the fantastic possibilities of modern smartphone devices. And when the stars appear in the evening, you're ready to go - simply go outside and look up at the night sky through the Universe2go star viewer. 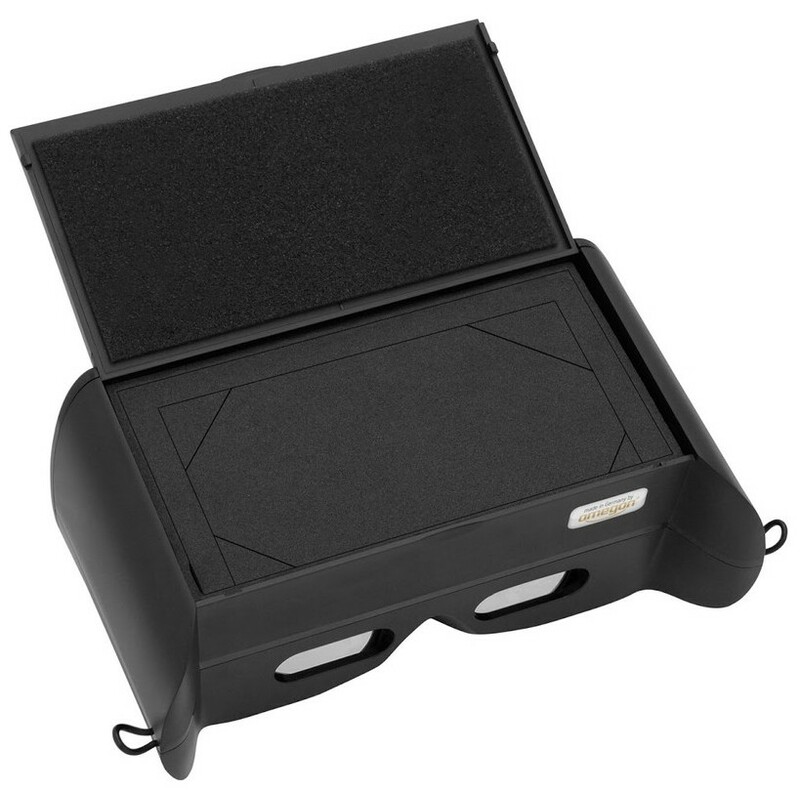 It can show you the constellations, planets, deep-sky objects and anything that you want to see in the night sky. You can simply 'take a stroll through space', with the Universe2go keeping you orientated - just as if you had always been able to do just that. Explore all 88 constellations in our night sky. You can orient yourself very quickly as you do not just see the stars themselves but the constellation lines and names simultaneously superimposed by Universe2go. We can travel 'where no man has gone before' with our own eyes. Universe2go shows numerous deep sky objects such as star clusters, nebulae and galaxies. We cannot see most deep sky objects directly. 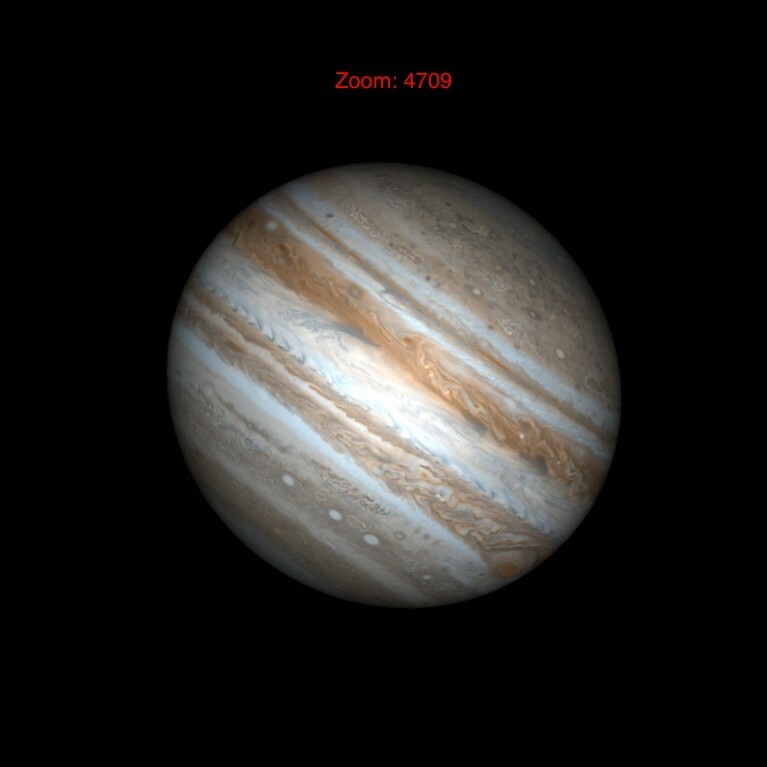 But Universe2go shows you majestic images of these objects, taken with the best telescopes in the world, at their actual positions in the night sky. And if you ever want to explore the night sky with a telescope, you will then know exactly where you need to look. A special feature of universe2go are the 3D images. No astronomical object can really be seen in three-dimensional form, but the built-in technology seems to make this possible. A lot of nebulae can be viewed as if you were in a spaceship at that very spot. Universe2go does not just visually show you the night sky. Over 3 hours of audio material will teach you a wealth of exciting information about constellations, stars, planets and many nebulae and galaxies. So you experience the night sky in two different ways - by both seeing and hearing. 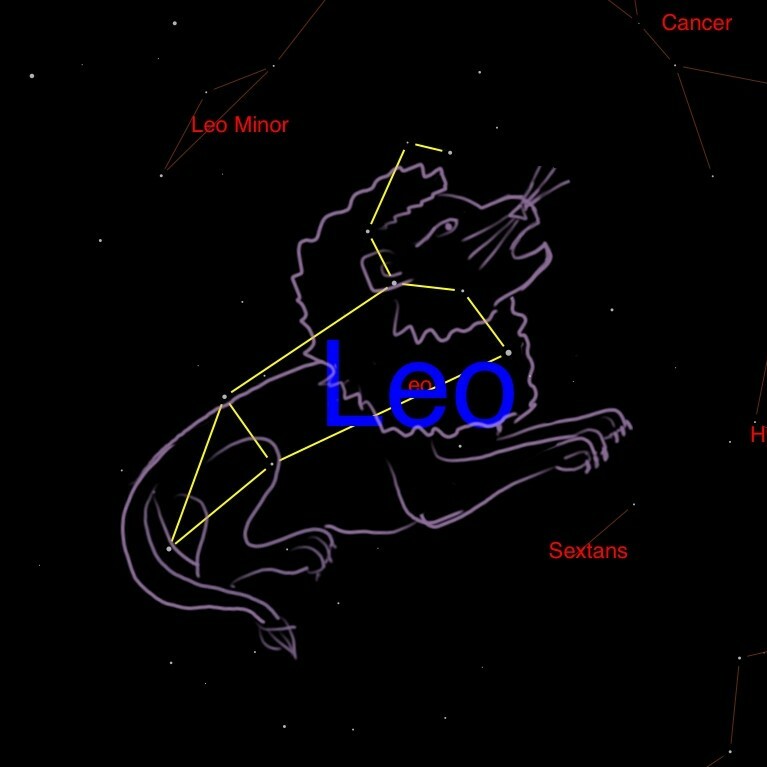 Some of the oldest legends of humanity - Greek mythology - tell us stories of the night sky-. Recognize the constellations, see the old figures, and hear all about them. How could Cetus, the sea monster, be defeated? Why did Cassiopeia bring the wrath of the gods down upon herself? Listen to the heroic tales of kings, spells and monsters. And you will learn why they were exiled to the night sky. audio guide - all 88 constellations with their descriptions and mythologies, planets, 120 deep sky objects, satellites and 30 of the brightest stars - in all, more than 3 hours of listening pleasure! Getting to know the night sky is now a doddle. 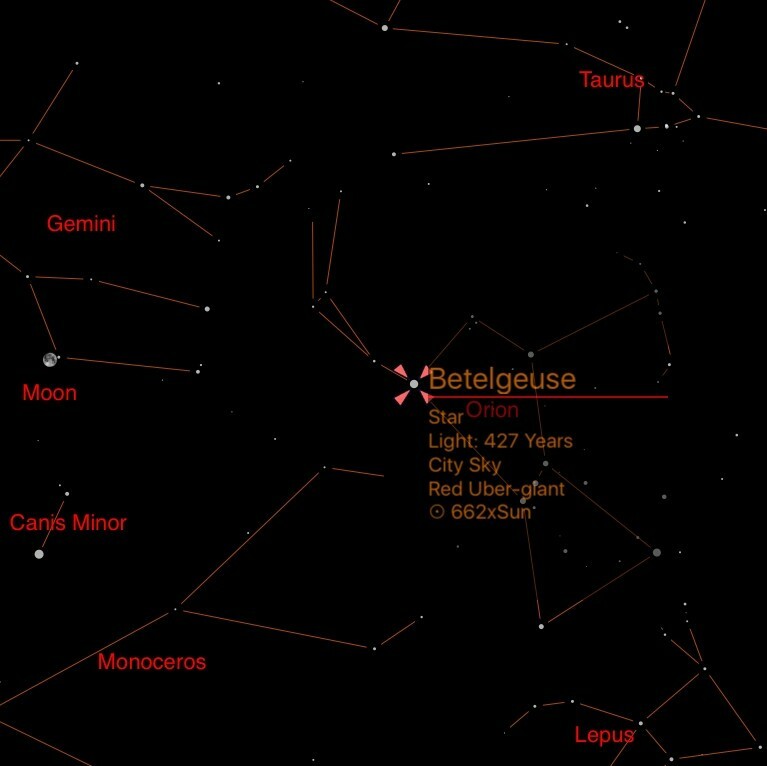 While observing the sky, you are automatically shown where to find the constellations and which planets can be seen. Universe2go is your personal planetarium show with a huge amount of fascinating information. Fun for the whole family! Universe2go was developed with great attention to detail under the guidance of Dr. Martin Neumann and is 'made in Germany'. The centrepiece of Universe2go is its software which will be developed further in the future - so be on the look out to see which features and content are still to come! But now get going - go with Universe2go on a unique journey of discovery through our starry night sky! Become an expert the easy way - universe2go shows you the night sky in a whole new way. Experience the legends of the night sky right in front your very eyes and listen to stories of ancient tragedies and heroes. You cannot really travel to the stars can you? Maybe you can - universe2go shows you a wealth of astronomical objects with a 3D effect. 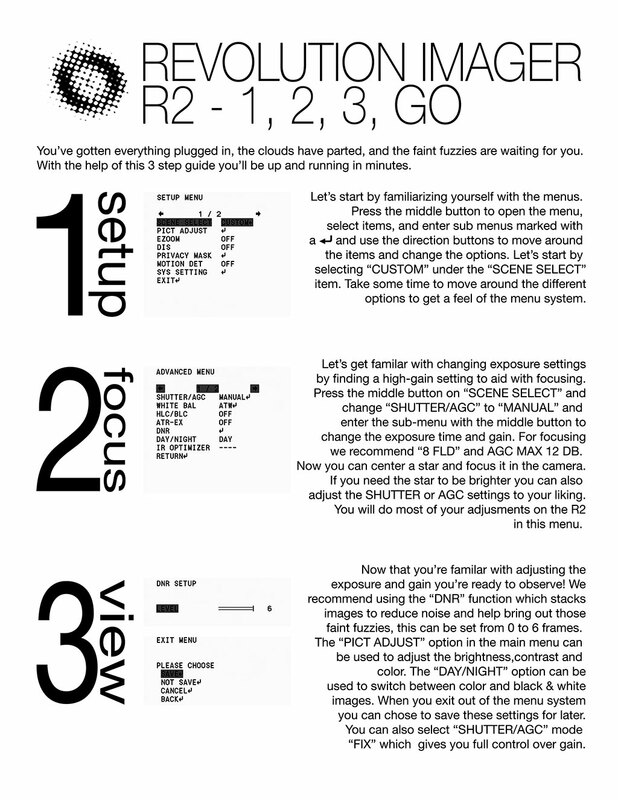 Using universe2go is intuitive and incredibly easy. The fun starts the very first time you take a look through the 'star viewer'. The corresponding app can be downloaded for free from your App Store. Included with the product is the license and you can unlock the app with an activation code. You will need a smartphone to be able to use universe2go - this is not included. The device will work with a wide range of different smartphone models. Universe2go has a segmented base mat The smartphone is inserted into the star viewer from above. 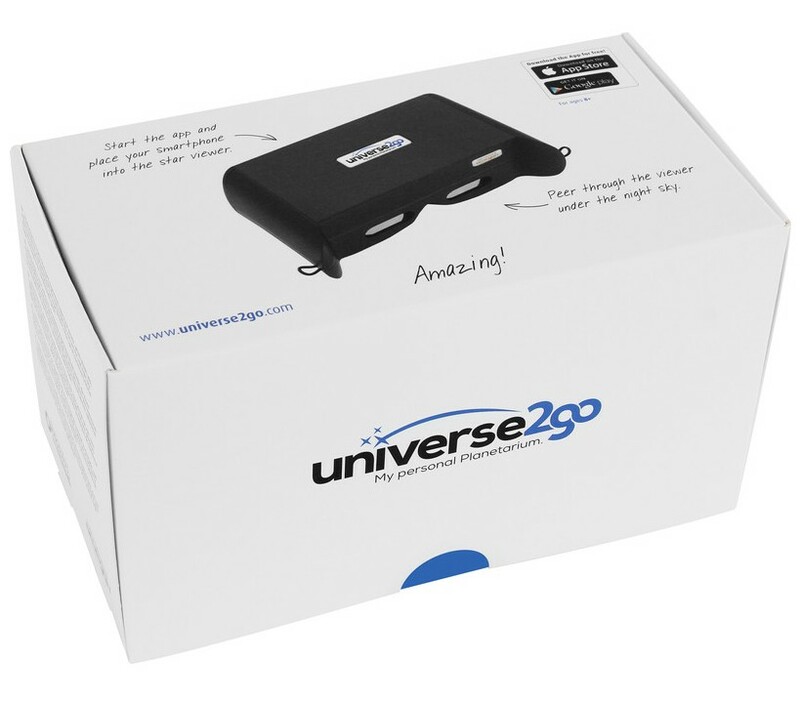 Is my smartphone compatible with Universe2go? However, your smartphone may not exceed 147x74x11mm in size. If you are not sure if your smartphone is of the appropriate size, simply measure its length, width and thickness. The exact dimensions can also be obtained from the technical data in the operating instructions for your phone. Is my smartphone suitable for universe2go? 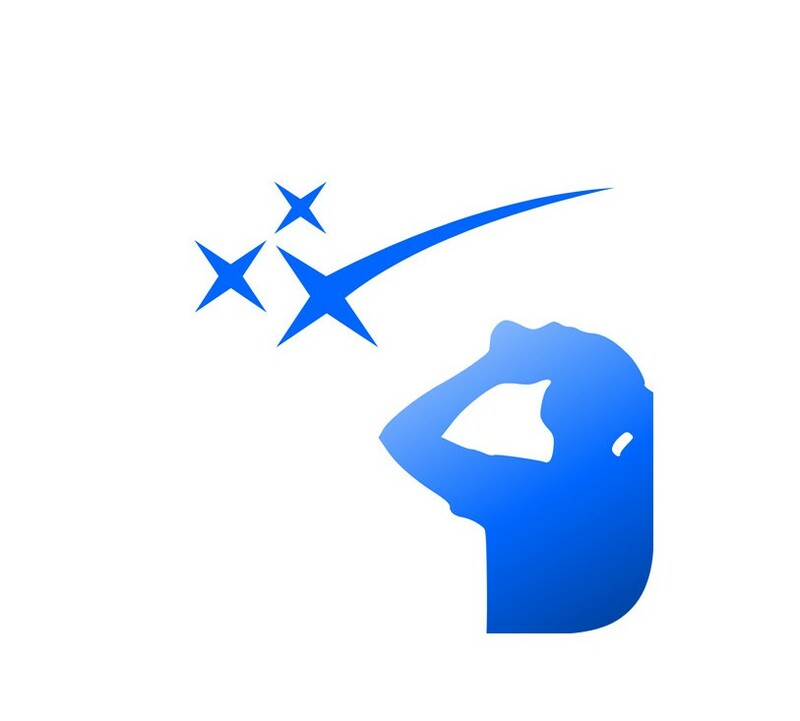 Browse these categories as well: Planetarium, Finderscopes, Lower price!